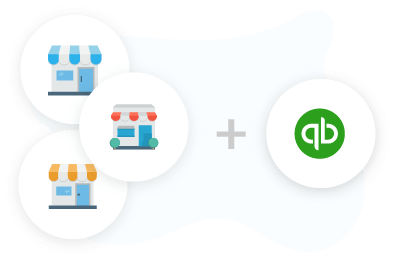 You can configure multiple stores on Primaseller and all invoices across all stores will be synchronized with QuickBooks online in realtime along with Customer, Products, Taxes and Payments Data created automatically in Quickbooks. 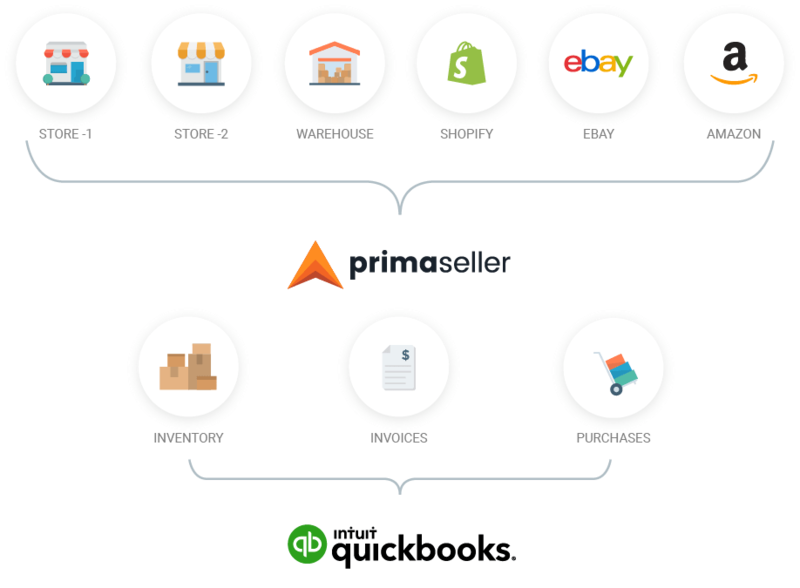 Primaseller also syncs in realtime all your Invoices from Amazon, eBay, Magento, Shopify and WooCommerce into QuickBooks. 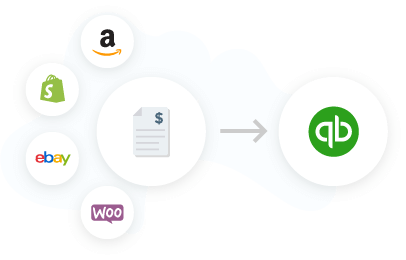 This means that you can now have all your online channels automatically synchronized in QuickBooks along with POS and B2B data. 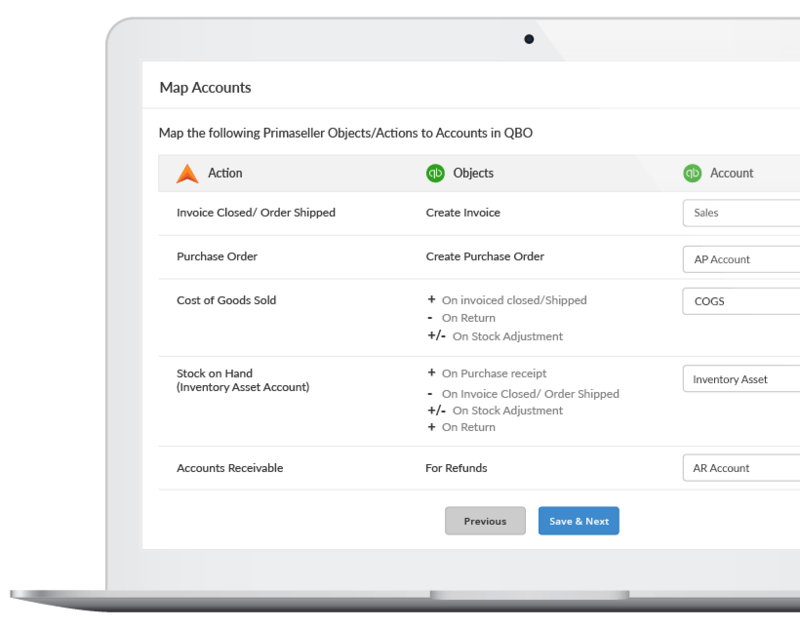 Primaseller now supports purchase orders as well as bills to go live into QuickBooks. This ensures that supplier and customer information need to be re-entered and all transaction journals will be balanced by our entries instead of you worrying about it. Primaseller will sync all your inventory changes and movements into QuickBooks so that you never need to handle manual journal entries and stock level modifications. This allows you to use QuickBooks reporting better using more accurate data. Accounting data entry is a process that cannot afford mistakes. 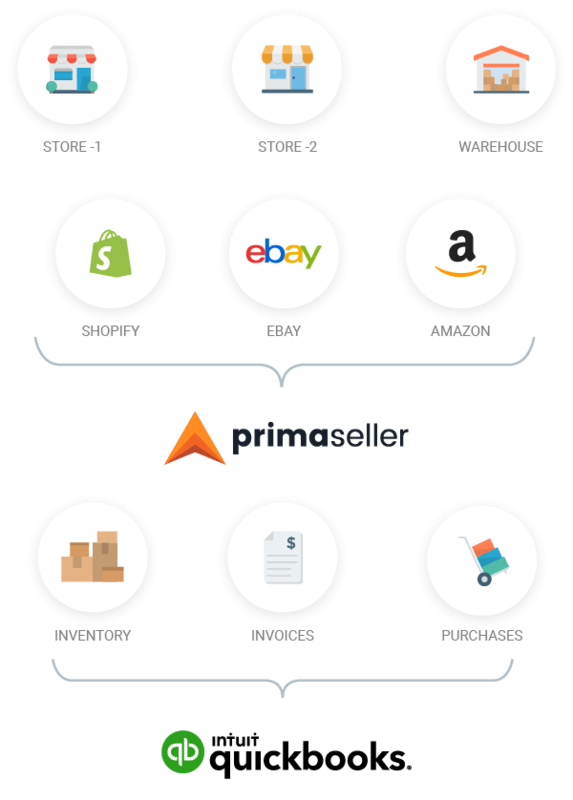 With Primaseller, you no longer need to manually enter sales and purchase data into Primaseller. It automatically registers all sales and purchase information with the right Journal entries. This means that you get to focus on your business and not get stuck doing data entry all day.